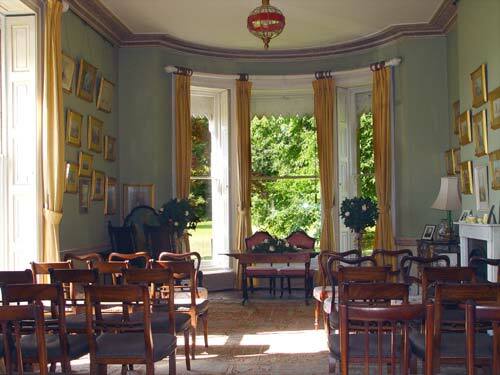 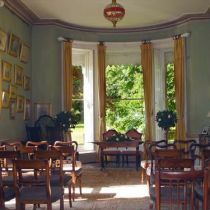 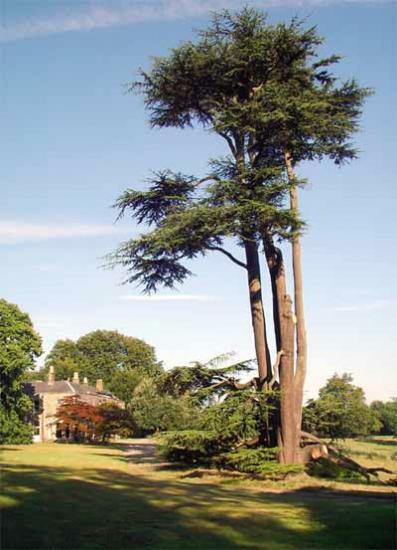 Meynell Langley provides an outstanding setting for a civil wedding cermony. 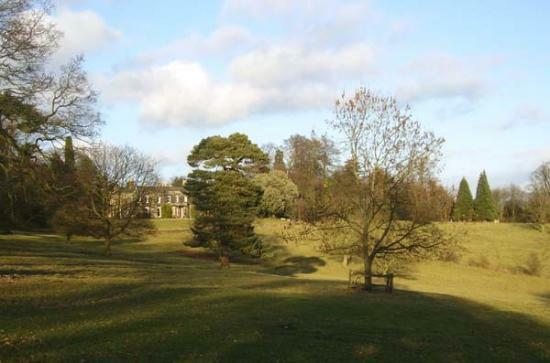 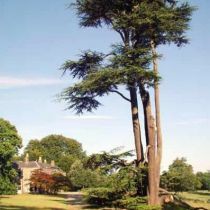 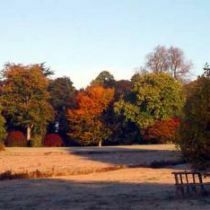 Meynell Langley Hall is a Regency country house with extensive lawns surrounded by beautiful woodland and rural parkland. 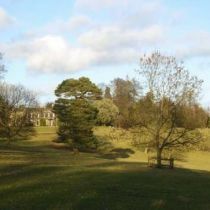 It was built in 1805 and continues to be a family home. 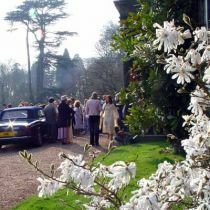 The house and grounds provide a perfect backdrop for photographs in each season of the year with many possible settings both outside and indoors.